Perfect chrome finish. 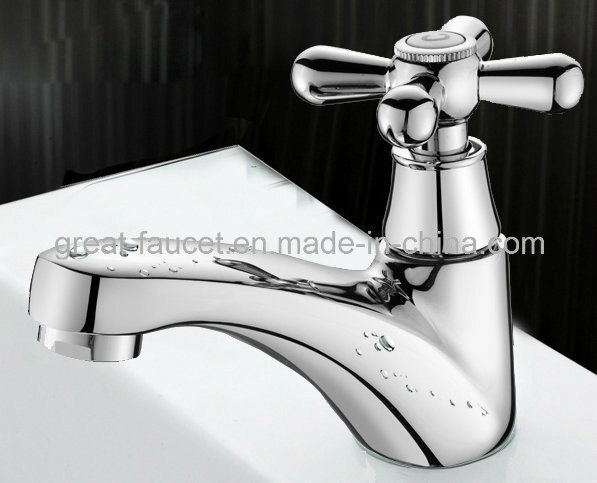 In all China mainland there are two places with best chrome plating (plumbing filed), one is Guangdong kaiping, another is Ningbo. However in Fujian, Wenzhou area the plating quality is anything but satisfactory. 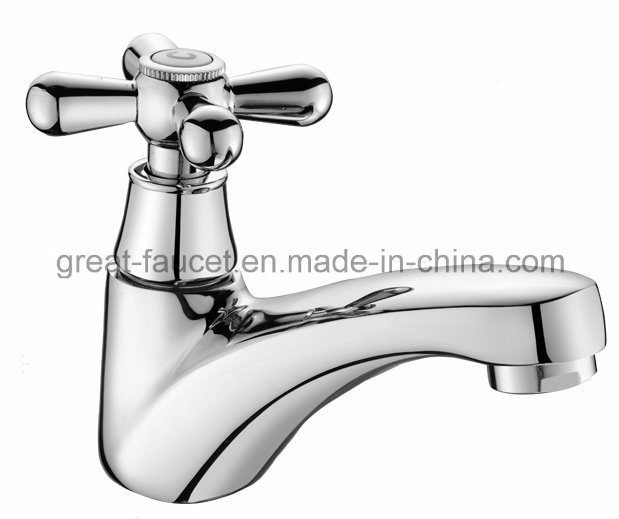 we are devoting to do the best faucets in China.we NOT use brass material 54-55% like many other Chinese factory make,because uncertain damage caused by poor quality. Therefore we don't want to be misunderstanding in comparing prices with other suppliers. 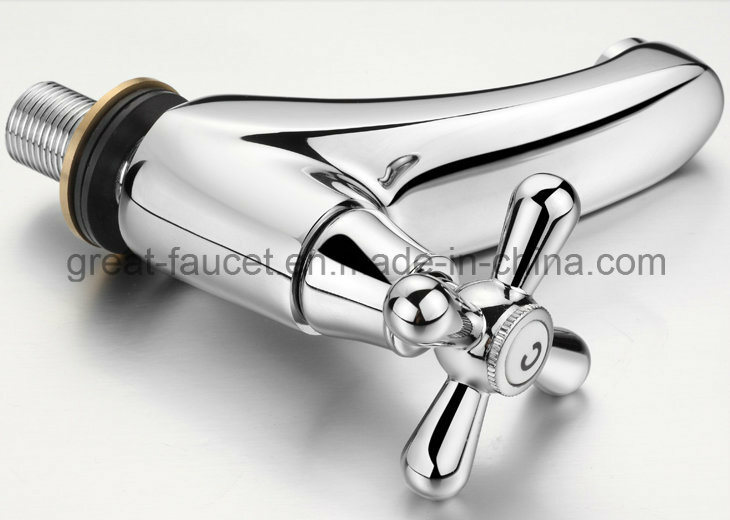 All our faucets based on brass material 58%,double chrome finish without rust for five year. 5 years is standard warranty of our products. pls be assured that we are responsible for all products we shipped.put quality as top priority,as foundation of working relationship.Only in this way can we ensure long-term cooperation between us. The Diamond mesh is one of Stainless Steel Wire Mesh,it is widely used in doors and windows,it is invisible and stable,and its anti-theft performance is higher than others. 3. Characteristics: acid-resisting, alkali- resisting, heat-resisting and wear-resisting. Used in mining, petroleum, chemical, food, medicine, machinery manufacturing another industries. various types of products according to users' needs.